You’re probably familiar with how applying heat makes objects expand, while taking away heat (cooling it down) causes the same object to contract. This expansion and contraction is a natural phenomenon observed and accounted for by many residential and commercial roofing repair technicians, as well as almost all manufacturers during the production of asphalt shingles. During the day, your asphalt shingles are continuously heated by the sun, making them expand. The expansion is often minimal (asphalt shingles are not elastic), but not insignificant. At night, the cooler temperature reverses this expansion. This constant cycle of expansion and contraction can put your shingles through thermal stress. The stress caused by this cycle of expansion and contraction causes what’s commonly known as thermal splitting. As your roof grows older, you’ll begin to notice cracks and tears on a few of the shingles on your roof. This is likely a sign of thermal splitting. Similar symptoms are present when shingles experience wind damage. To properly spot and identify thermally split shingles, contact an expert roofing contractor who will help you point out the underlying causes of and the solutions to thermal splitting. Asphalt shingles are often reinforced by fiberglass, a highly durable material which, unfortunately, is equally susceptible to the tearing forces of thermal expansion. The best material to avoid this completely is with a high-impact-resistant Class 4 shingle modified with styrene-butadiene-styrene, or SBS. You can find many companies specializing in residential roof installation. Once you’ve settled on your choice of contractor, ask them about your shingles and how vulnerable they are to thermal splitting. Additionally, there are a few precautions that contractors can take to minimize the damaging effects of this unfortunate phenomenon. 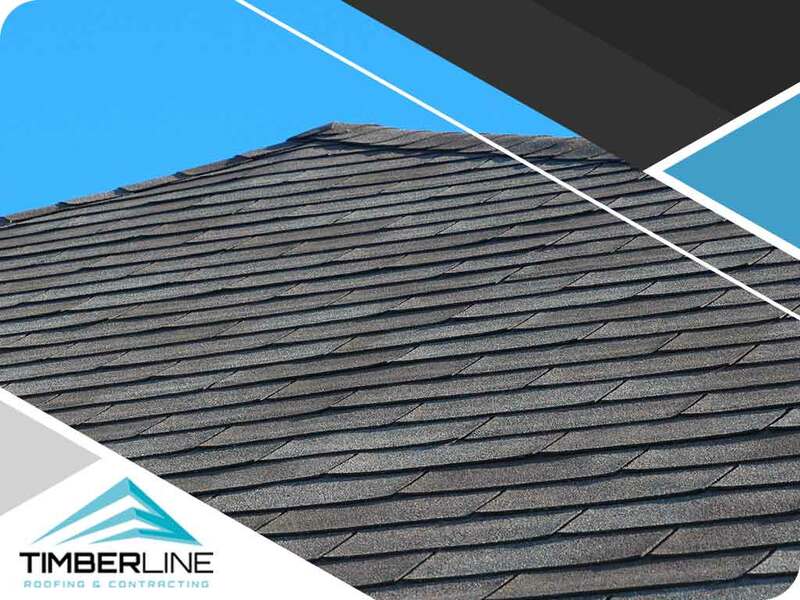 For over 20 years in the industry, Timberline Roofing and Contractor has been the expert when it comes to dealing with the effects of thermal splitting. Call us today at (612) 263-9700 for White Bear Lake or (507) 200-8880 for Austin, or fill out our contact form to schedule an appointment. We offer roofing and siding services in Minneapolis, MN, and all nearby areas.